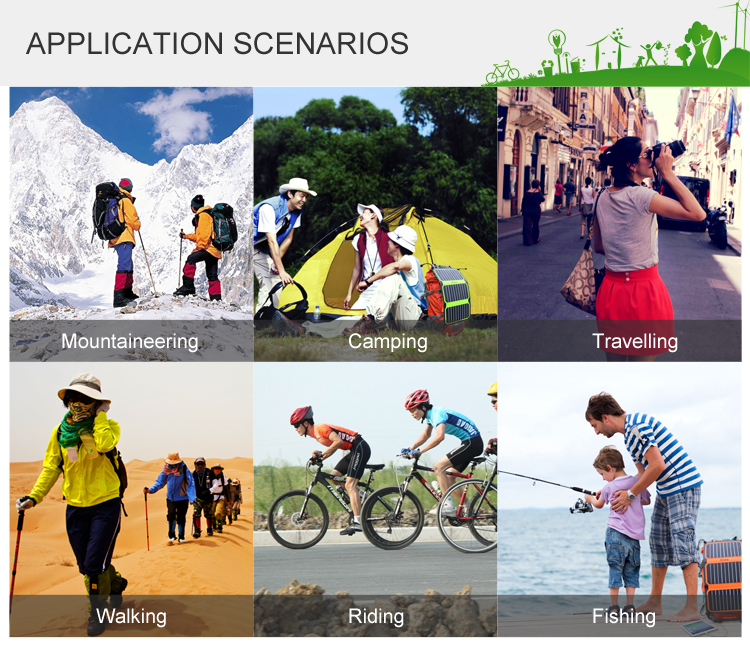 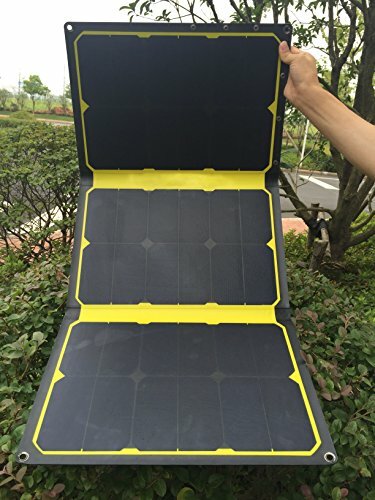 Outdoor? 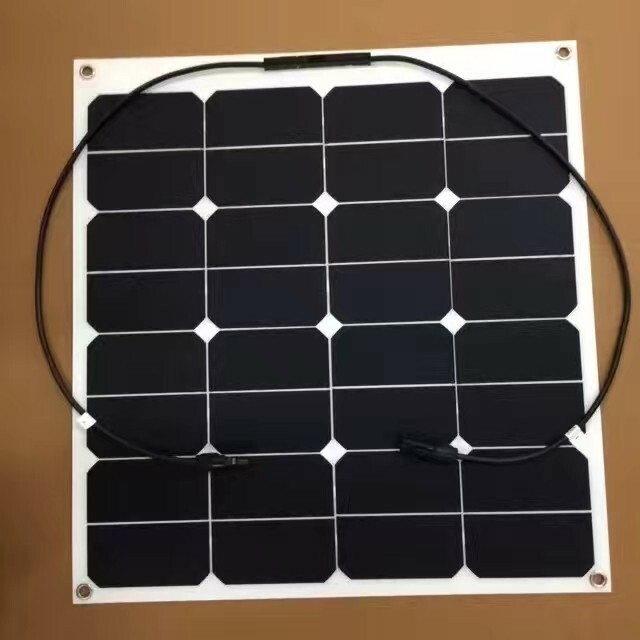 Out of power? 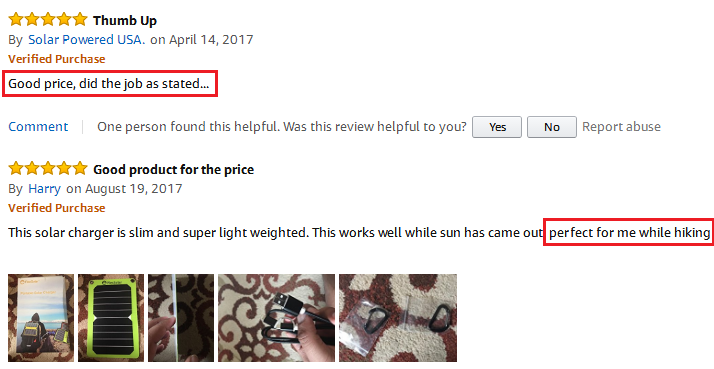 No Worries ! 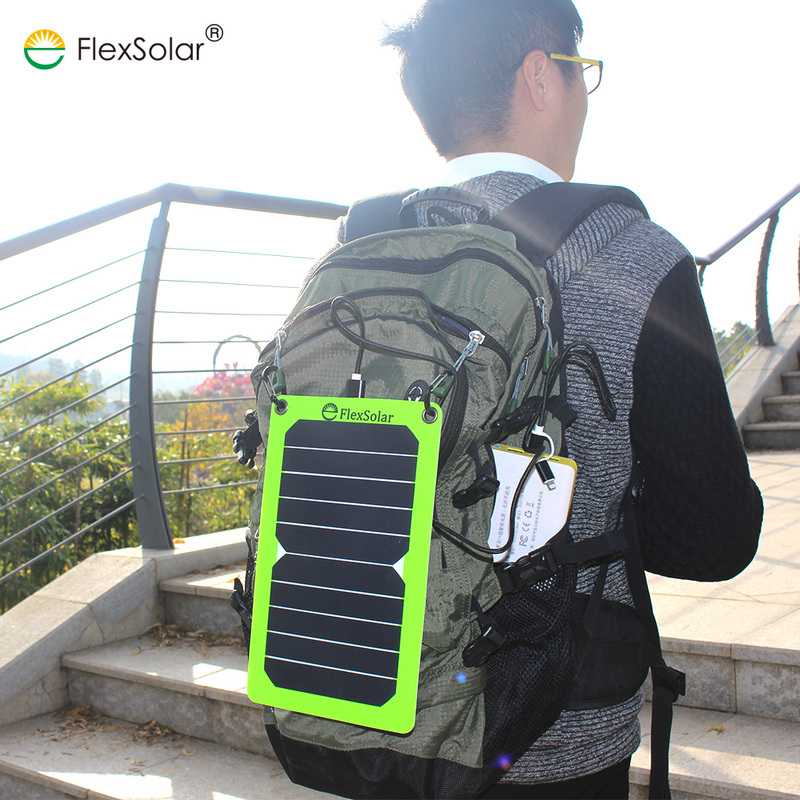 Just bring flexsolar camping usb mini solar charger for outdoor, you can put in your backpack or attach the charger on your backpack , charging while walking. 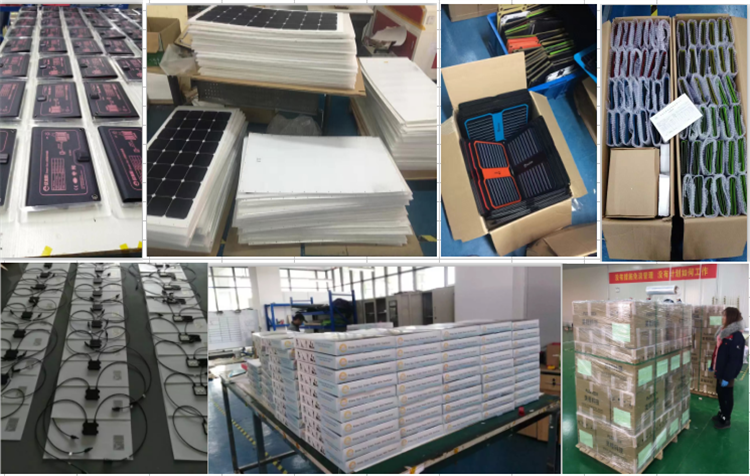 100% waterproof solar charger, No worries of the water and sudden rain, because of the excellent waterproof performance of the solar panel mobile charger. 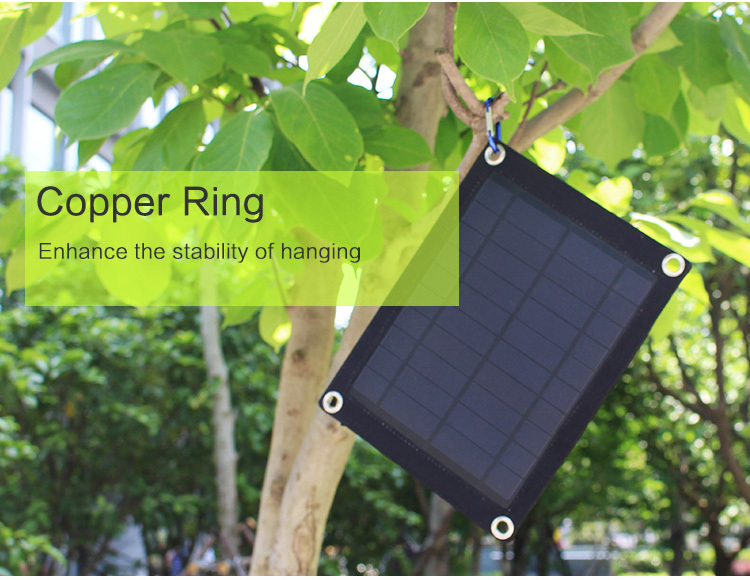 Stable charging, with smart regulator, charging your phone, power bank stable. 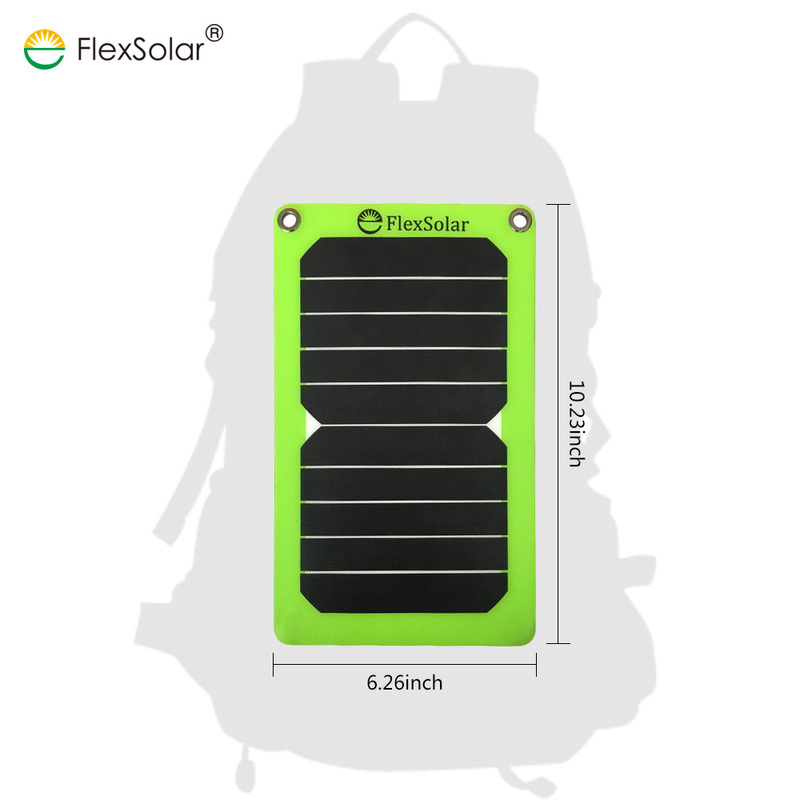 Only size of 261*164mm, 0.17kg, perfect to put the portable solar usb charger inside your backpack or attach the charger solar camping to the backpack and charge your cell phone and power bank, etc. 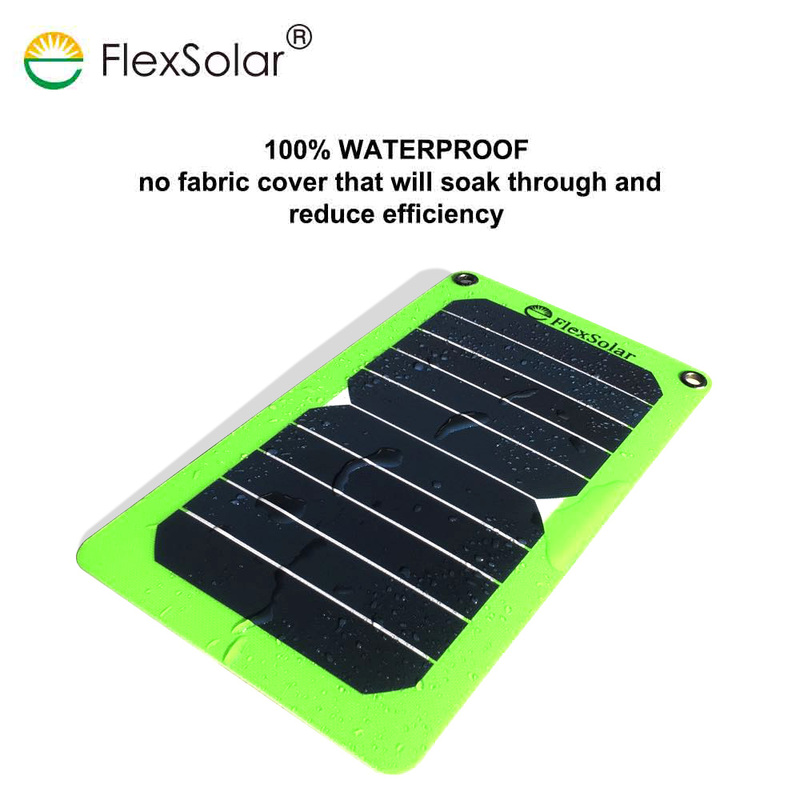 ETFE solar panel charger instead of traditional sewing makes the waterproof solar panel very good performance of waterproof, IPX67. 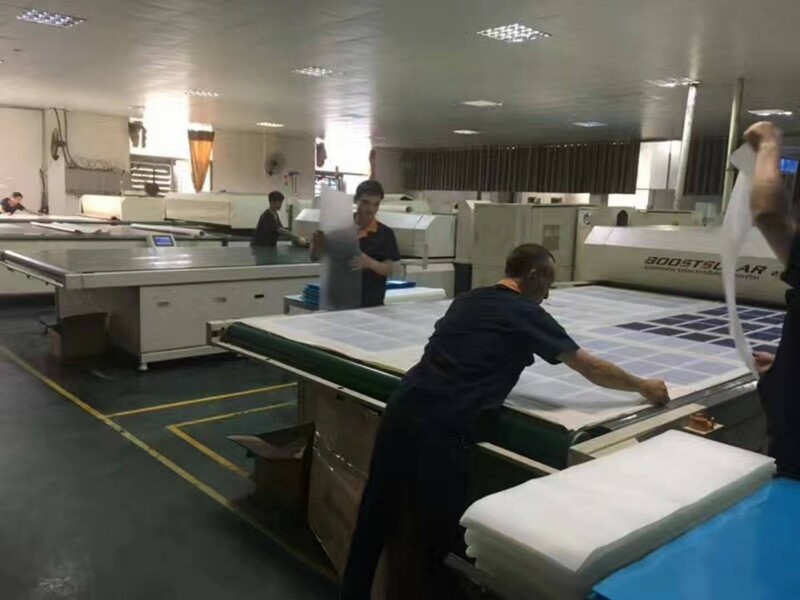 Pass the dual 85 testing, humidity 85 and temp 85, means much better quality. 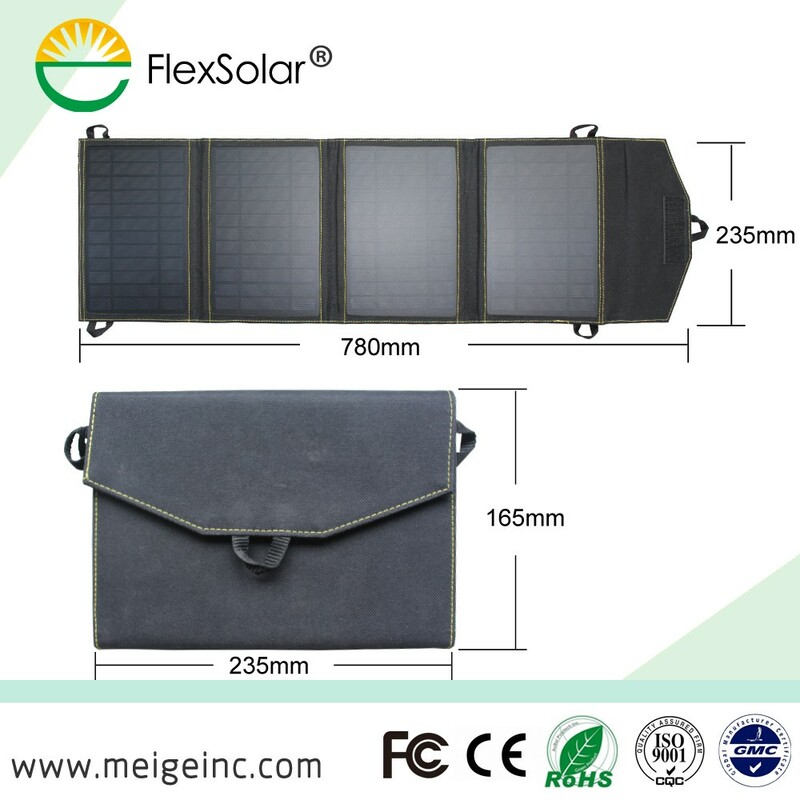 Using etfe waterproof portable solar charger No worries about charging under low /high temperature. 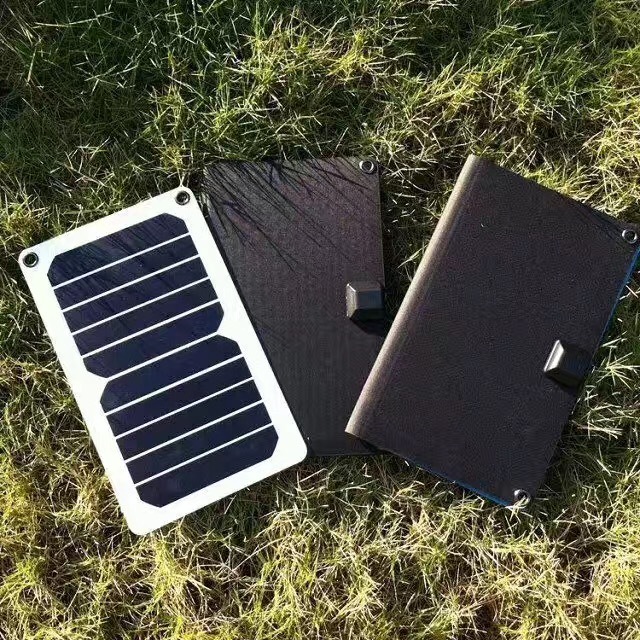 The charging temperature is -20℃~70℃. 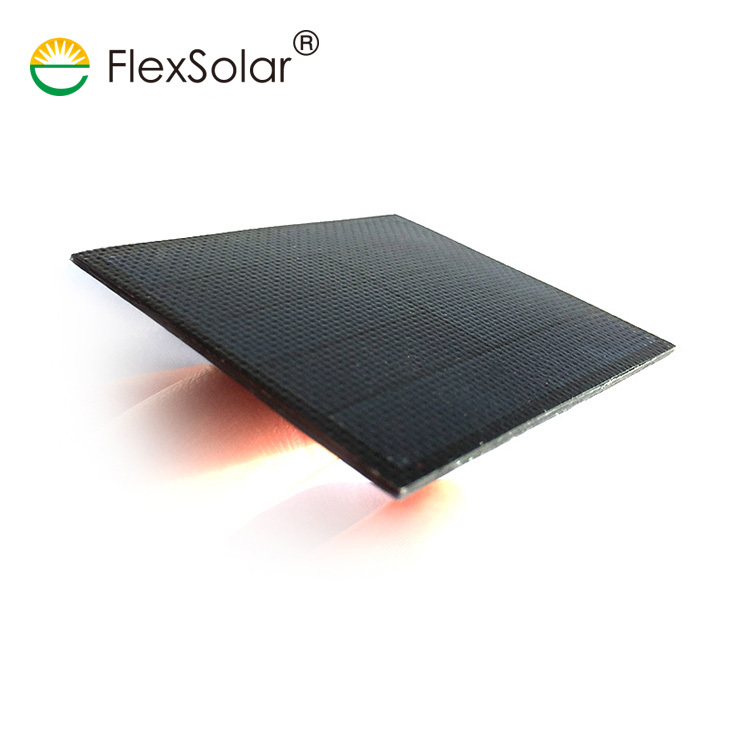 Flexsolar 5.3w sunpower solar charger adopt the high efficiency solar cell and most advanced components manufacturing technology and end up with excellent weather resistant. 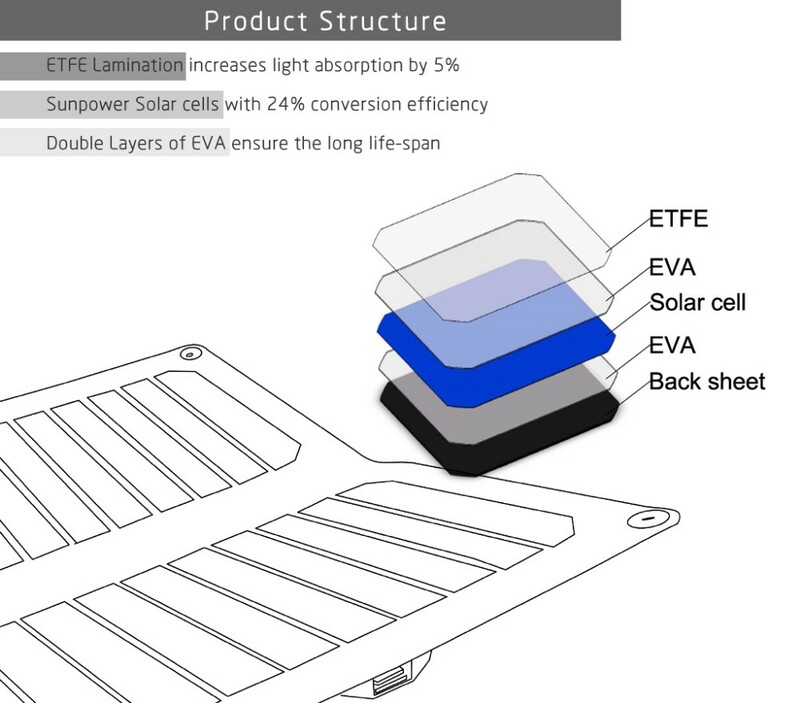 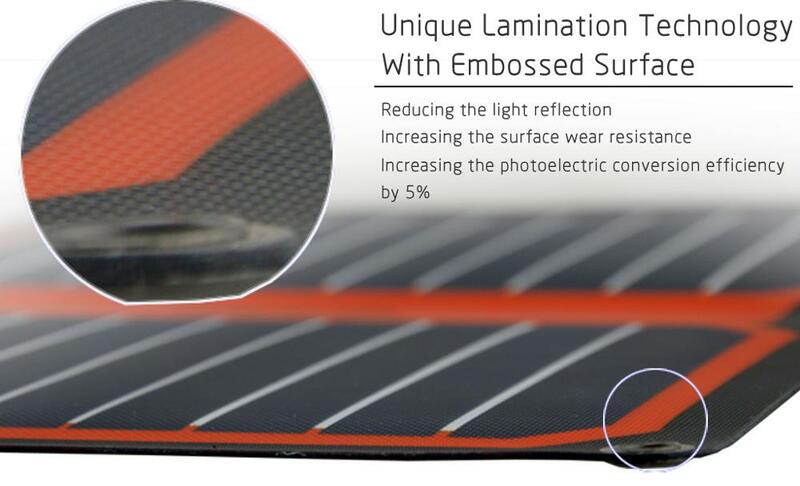 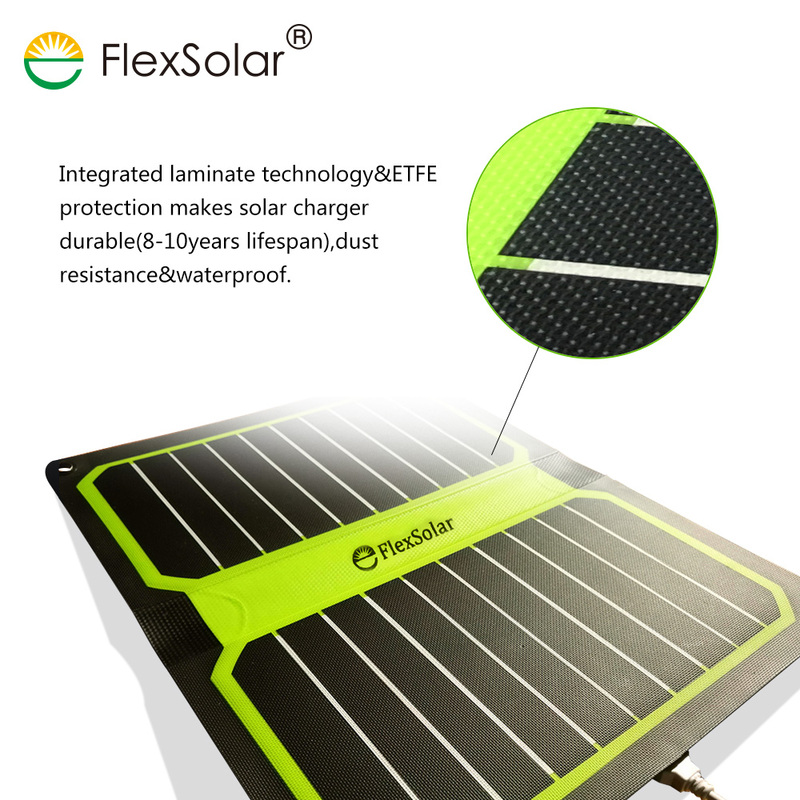 ETFE solar panel charger deep embossing lamination process on surface of portable solar charger helps to reduce the reflection of sunshine and increase the light absorption rate. 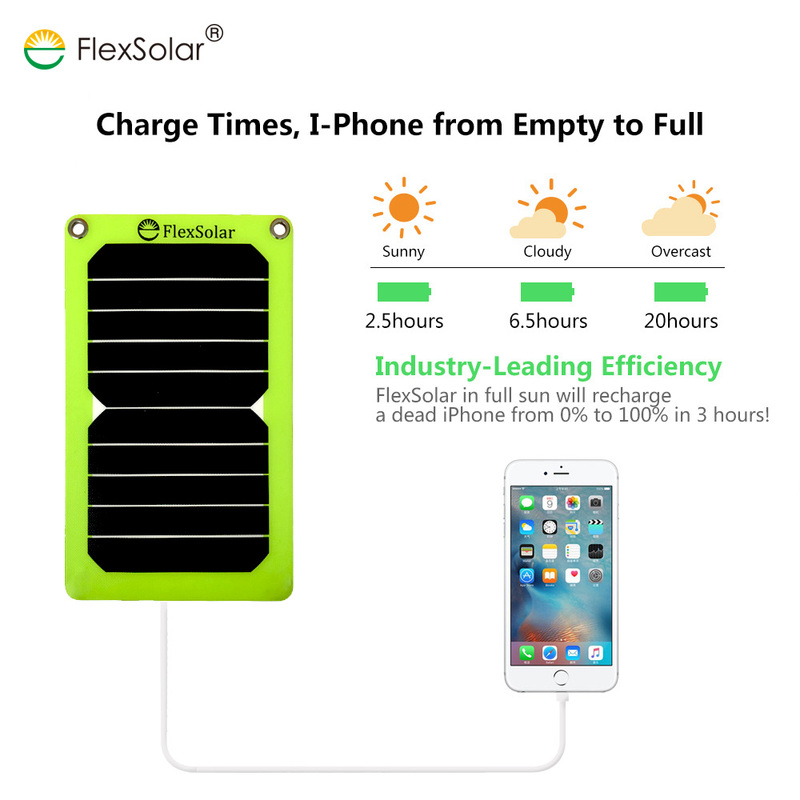 charging power banks, cellphones, headphones and speakers • It can be attached to your backpack, charging your devices on the move. 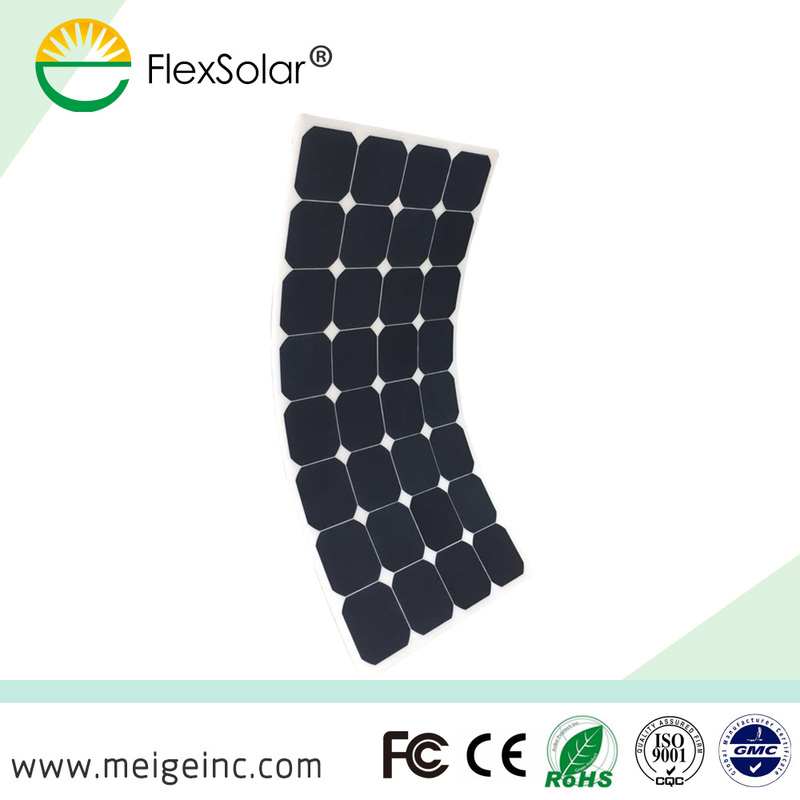 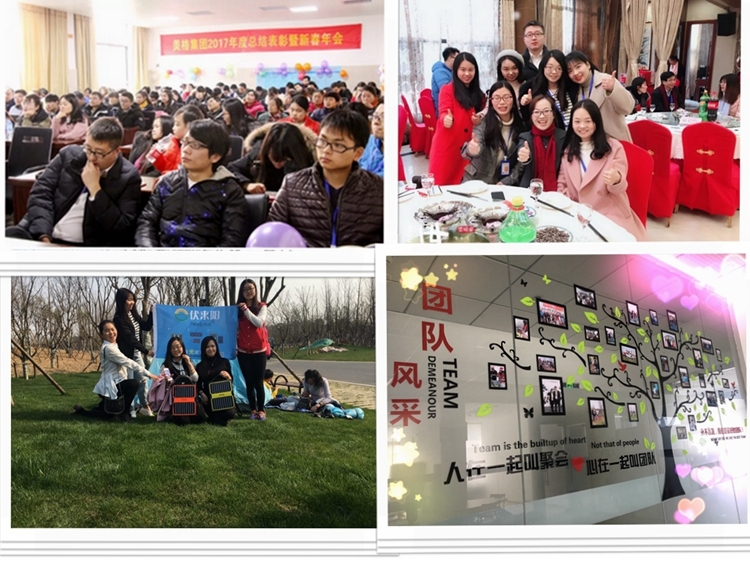 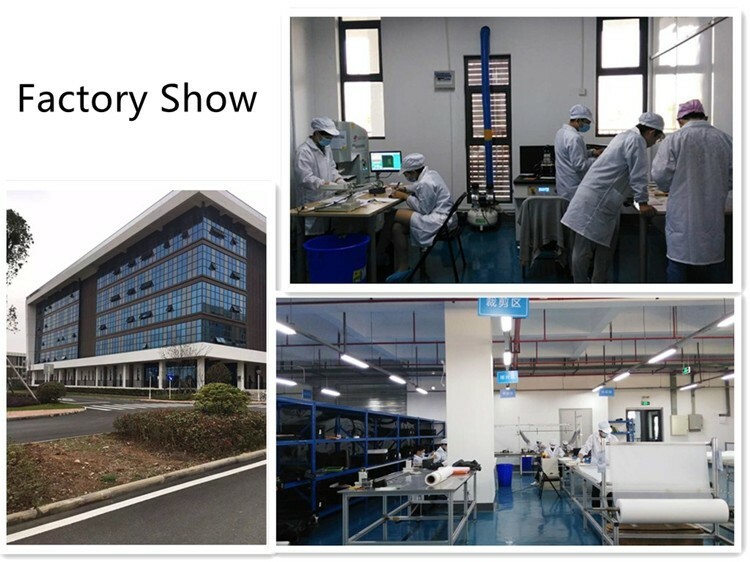 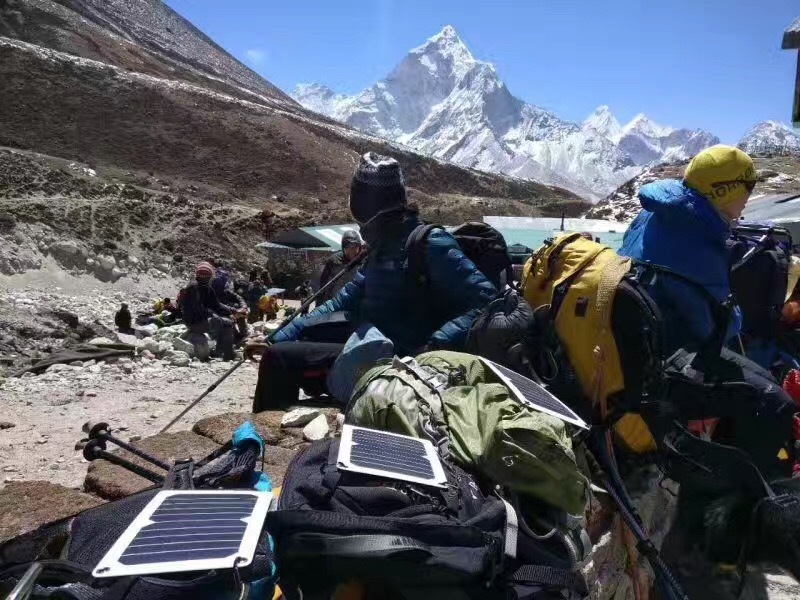 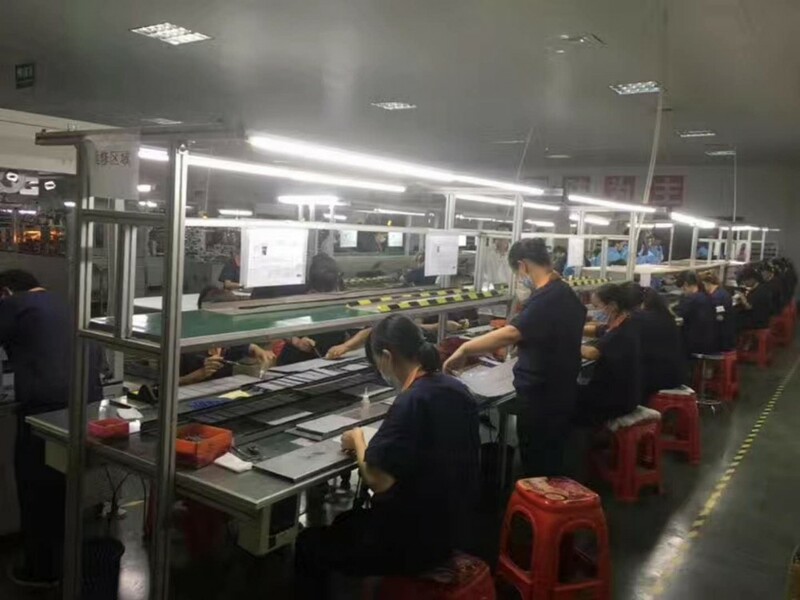 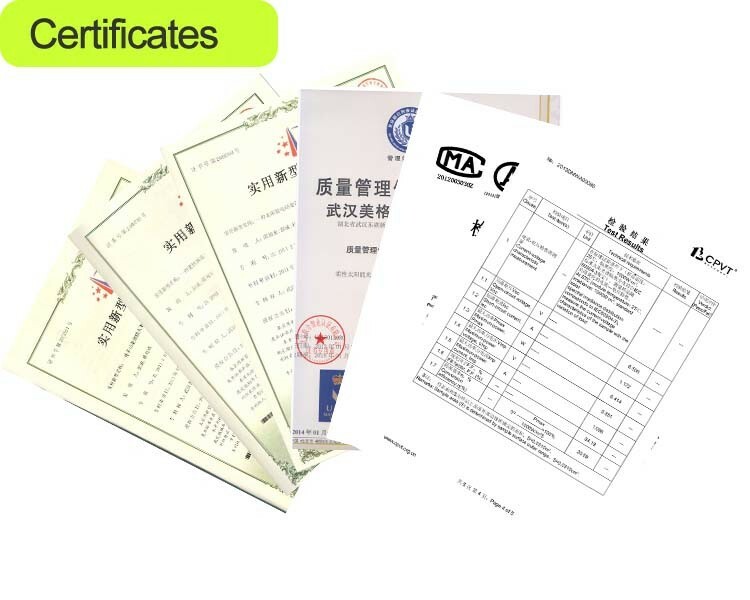 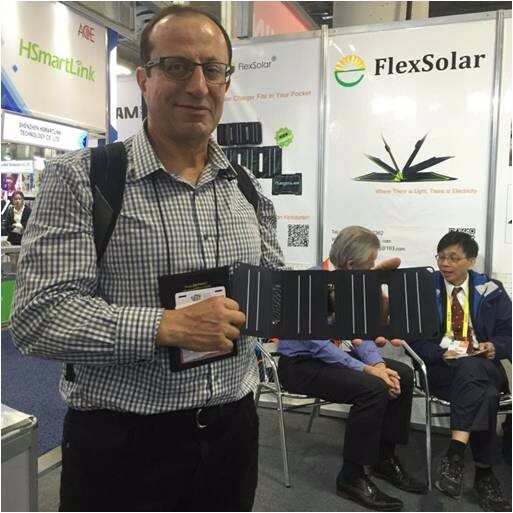 Flextech Company is a high-tech company which is specialized portable/foldable/flexible solar charger, solar panels, solar module, solar backpack and other applications, the high transfer efficiency is up to 24%, with full certificates.